This morning I had a lot of hair. A LOT. 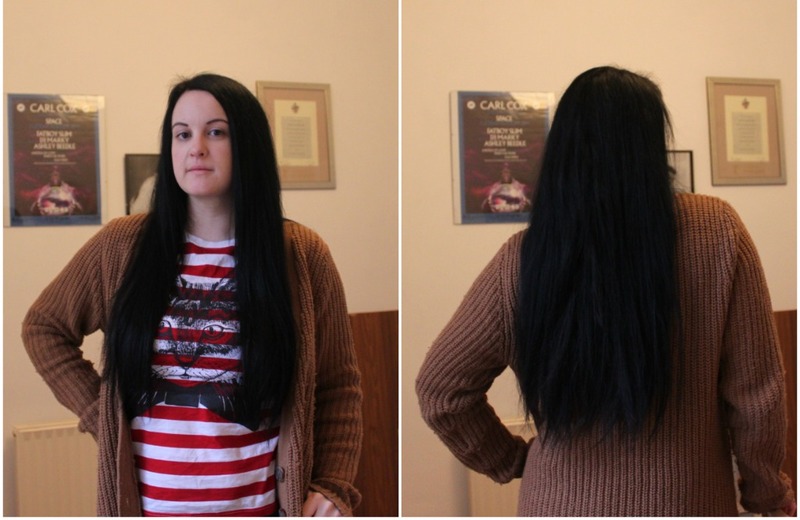 So much, in fact, that I'd grown a bit tired of people asking if I had extensions. So I decided to finally take the plunge (I'm terrified of hairdressers - they wield TOO MUCH POWER) and booked myself an appointment this morning at 9.45am, so I didn't have time to chicken out. 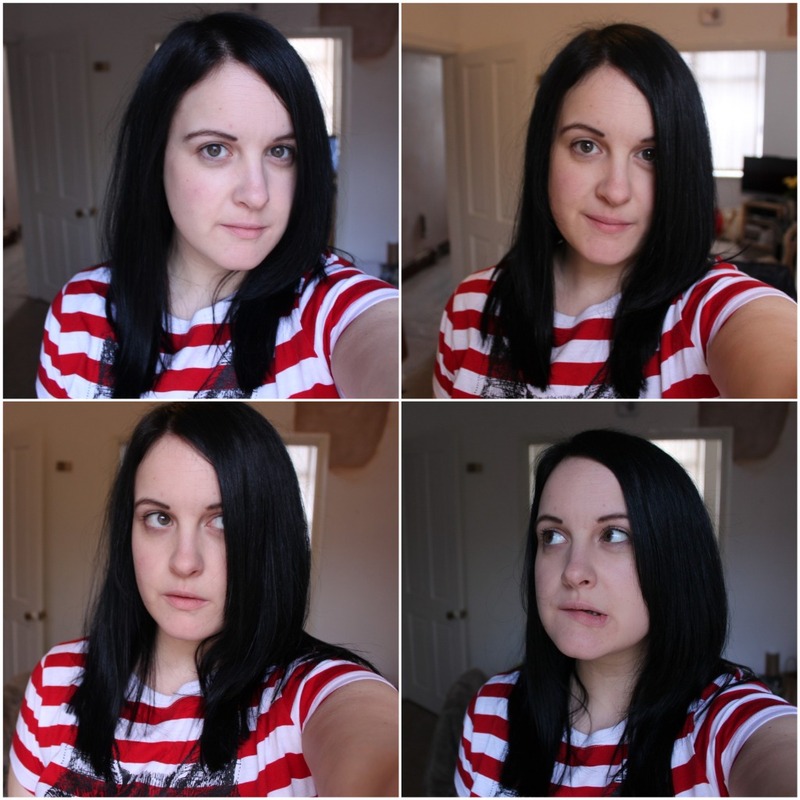 Apologies for my face in these photos. Deathly pale and sans makeup is just how I'm rolling today. Apparently I make a lot of stupid faces when I get my hair cut. Although I feel bald and my head feels so light I'm scared it's going to float off.